I am passionate about personal well-being; physically, mentally and spiritually. My belief is that in order to have an optimal life, you must have a balanced life. My goal is to provide the best experience, share knowledge and assist others in opening the possibilities that life has to offer! I have been providing meditation workshops, leading retreats and most recently sharing the BEMER since 2012. I have a strong desire to improve the mindfulness of every person that I work with and hope that I impact their lives to the point that they will want to continue this practice outside of my program. With each person that joins my program and learns to become more aware of their present, the more I know those people will influence others around them. I hope the next person is you! Awareness is the first step toward a more peaceful life. Meditation is a tool that helps you navigate stress and construct a more balanced and fulfilling life. Take the next step! 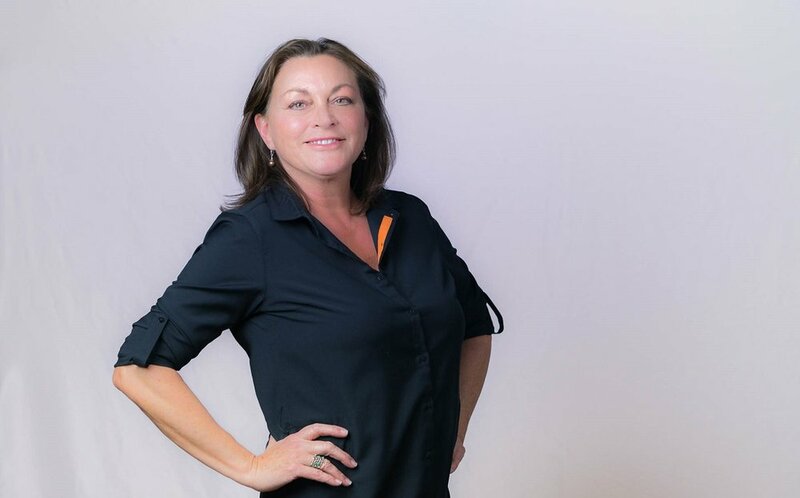 Founder of Pamaguas.com, Pam has taught relaxation technique, introduction into mediation and yoga in California, Hawaii and Arizona since 2012. After a philanthropic trip to Sri Lanka in 2006, where Pam volunteered to help orphans still suffering from the Tsunami caused by hurricane Katrina, Pam devoted to spend her time studying yoga and meditation practices of the far east. After 20 year successful career in high tech, Pam traded high stress for a slower pace and found a world of opportunities opened. She aims to show other people how to release the clutter from their minds and ease into a new way of capturing all life has waiting for them. A mom of 7, Pam now lives in Sedona, Arizona, where she offers personal and professional experiences to women, men, children, families, couples and those in the workplace needing a break from the fast lane. To share the power of consciousness and self-awareness through the practice of meditation and mindfulness. To teach, mentor and coach those interested in learning to be present in their lives. To inspire others to live in the presence and provide knowledge on how to do so. I am committed to helping others find peace in their every day lives. Through years of education and experience I have developed a system to guide people on a path of focus and relaxation.